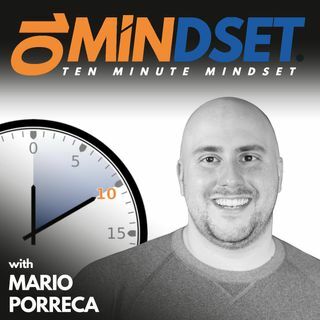 Larry Asma joined Mario on 10 Minute Mindset to talk about what our memories really are, how we can look at them differently, and some practical ways that we can naturally improve our memory. Larry is the founder of Coaching For High Performance. He has worked as a trainer, life coach and manager with leading high performance teams. His goal is to help people chart their path for personal improvement and business success to ultimately become the person they are supposed to be.